We are just hours away from when Chris ‘Bomber’ Harris lands at Eastbourne Speedway. 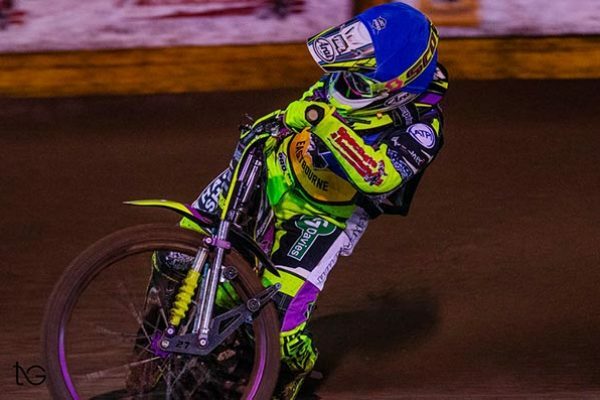 Harris, one of the most exciting riders in British racing, will lead the Somerset Rebels into action against the Fineprint Eagles in Championship Shield action. 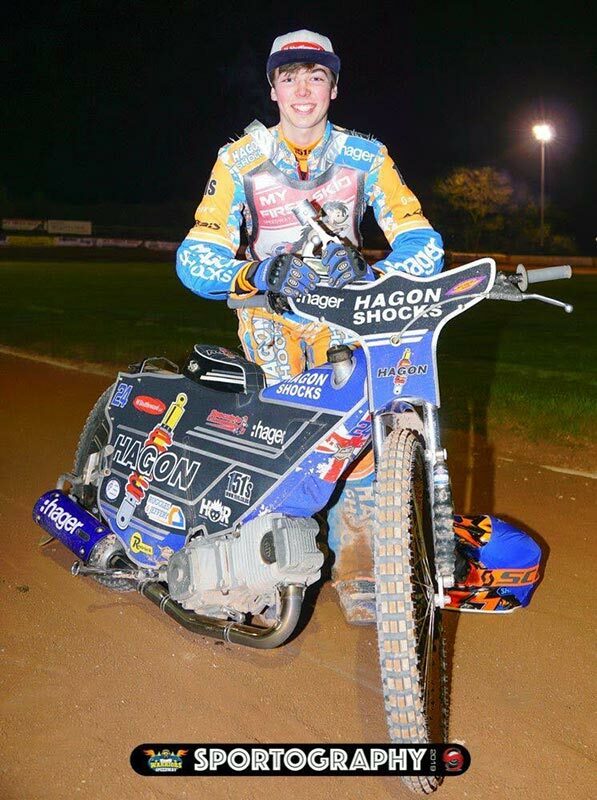 Harris, along with Rory Schlein, forms one of the most powerful top twos in the section. It is back to the normal start time for tomorrow’s (April 13) meeting – 7.30m. It was a great evening on the Isle of Wight last night for any Eastbourne fans. The Warriors’ opening meeting, the Vince Mapley Memorial Trophy, was won by last year’s Eagle, Jason Edwards. Georgie Wood, who led last year’s double winning team and has moved up a level with the Eagles this year, finished second after the race was awarded when fellow Eagle, Ben Morley fell while leading the final. Both Wood and Morley also ride for the Isle of Wight in the lower division. 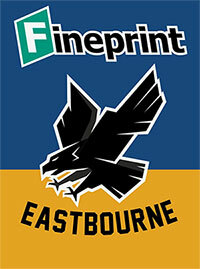 You can see and enjoy last week’s Fineprint Eagles v Birmingham all over again. 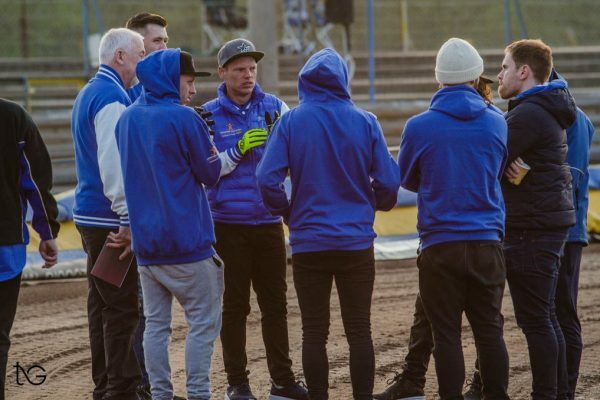 Along with Heats 1 and 13 live on Eagles TV here, The DVD from the meeting is available in the track shop on Saturday and features many interviews, replays, graphics and match commentary. All-in-all, there is 90 minutes of TV-quality broadcast footage. The DVD is £10.